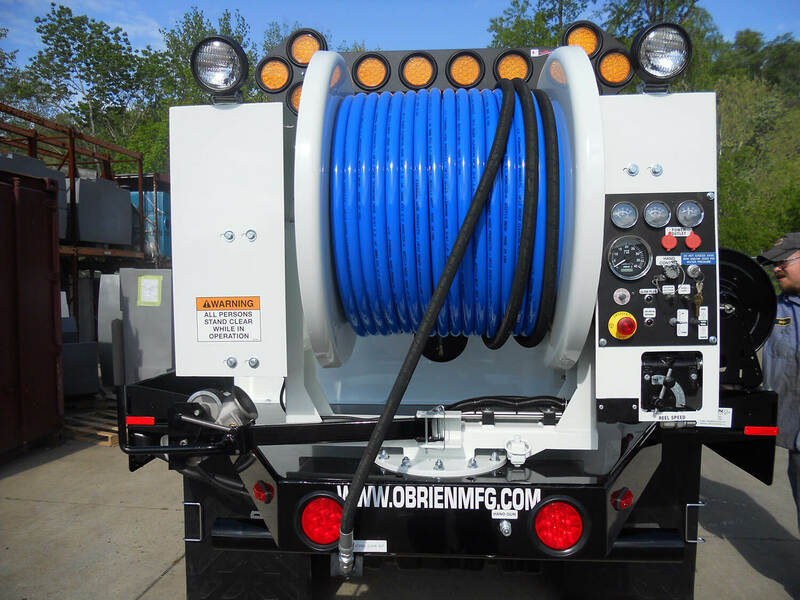 The O’Brien 7000-T series offers the versatility of our 7000 series trailer mounted units conveniently custom mounted to a chassis for the ultimate all-in-one package. 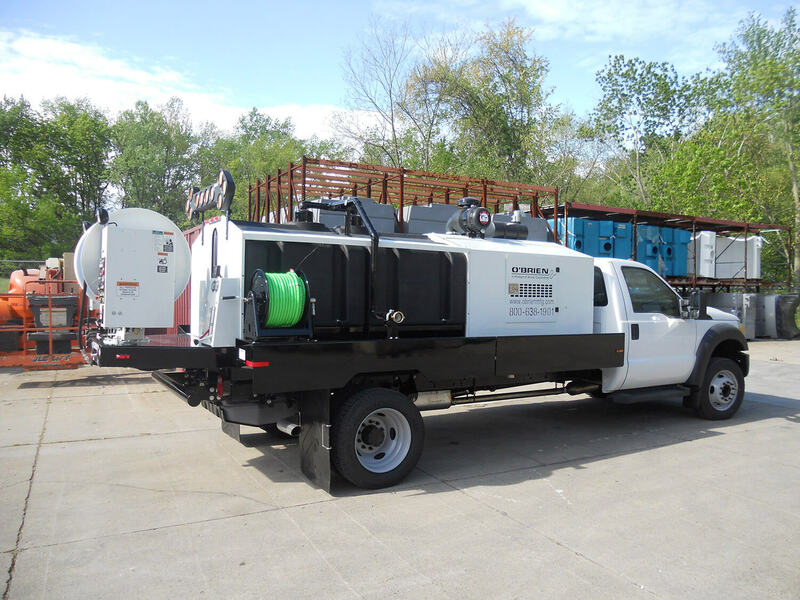 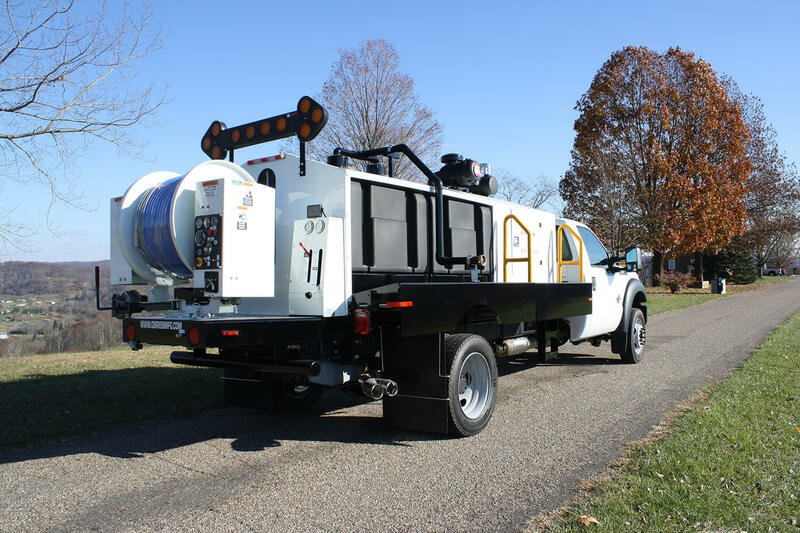 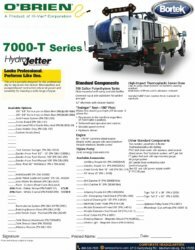 As with our trailer design, this series is specifically engineered for professional day-to-day sewer line cleaning. 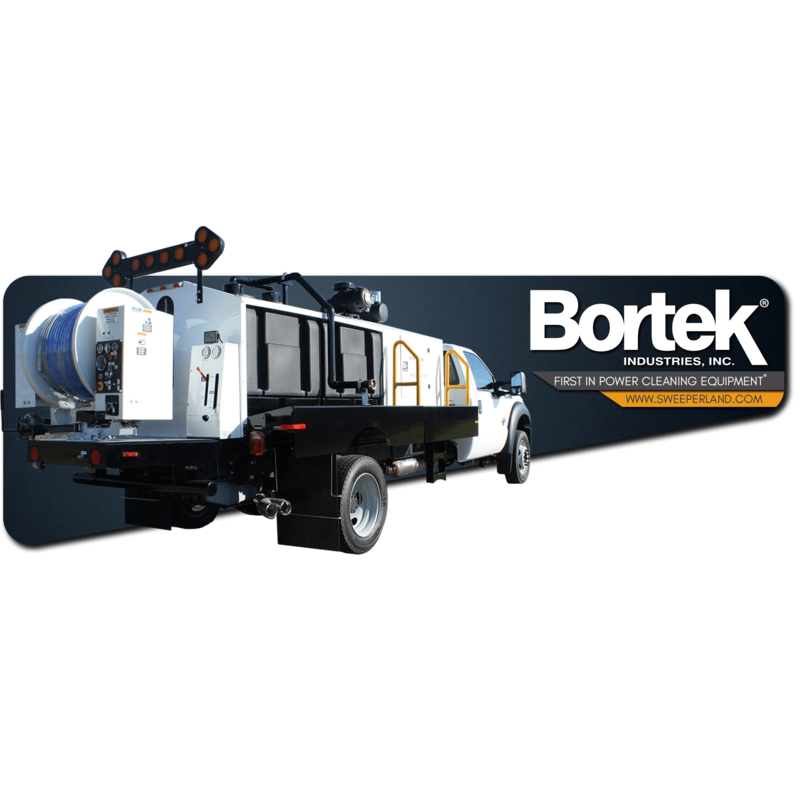 This self contained unit offers greater maneuverability being mounted on a chassis versus our tow-behind packages. It also provides maximum storage capabilities with side tool tray/catwalks and optional underbody toolbox availability.